HOW DO I PLAN THE ULTIMATE PARTY? I’m super psyched and can’t wait to invite all of my friends. But, there’s only one problem…I have absolutely NO CLUE where to start! I need advice for how to plan a party ASAP!! Pick a good TIME for your party. You might be thinking, “DUH, Nikki! I want to throw this party on my BIRTHDAY. 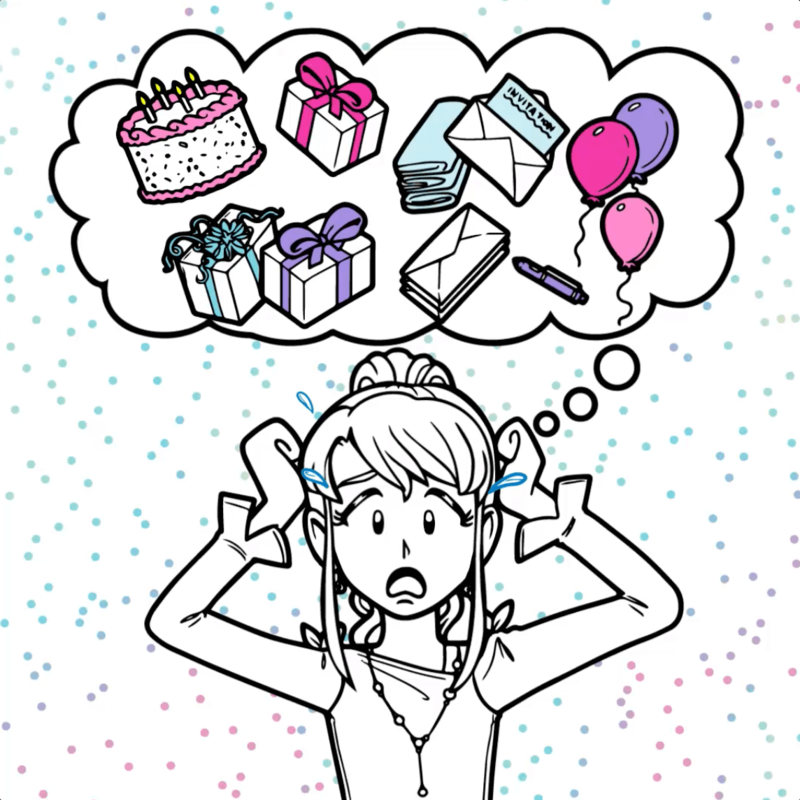 When else would I have it?” However, if your birthday lands on a weekday during the school year while homework and afterschool activities are happening, you might want to consider having it on the weekend so that there will be more time to celebrate and all of your friends can make it. Also, Friday evenings are great for slumber parties since you and your friends get to hang out all night right after school. Pick a THEME for your party. A theme determines what your party will look like and what will happen there. Pick one that reflects what you’re into. 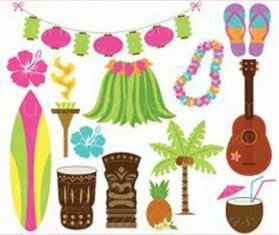 For example, if you love the beach, your party could have a luau theme. So that means you’d include hula skirts, flip flops, tiki torches and beach ball-shaped cake pops. You could even make your fav TV show or movie the theme of your party! For some more cool party theme ideas, go to Google Images, type in your favorite activity, character or thing, then add the words “themed birthday party” and hit SEARCH. Pick a PLACE For Your Party. Your theme will help you here. Like if your theme is a luau, you could have it by the pool. Or if your theme is racecars, have it where there are go-kart or bumper car rides. List the stuff you need. You also have to list the stuff you need for your party and how much all of it will cost so that you and your parents can save the right amount of cash for everything. 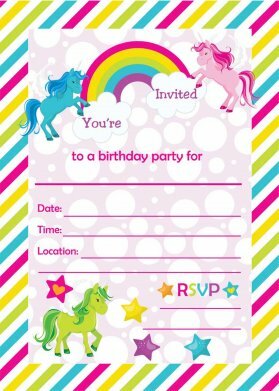 Send out super cool invitations. 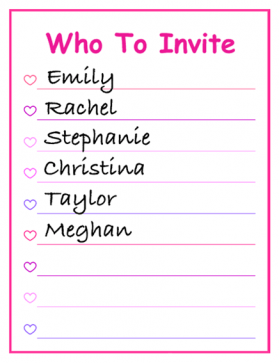 Now that you know who to invite, pick out some really cute invitations that match the theme of your party and send them out. I recommend buying them from Hallmark or Payprus. Or if you’re really crafty like me, you could totally create your own! Just be sure to include the day and time of your party as well as your contact info so that your invitees can let you know if they can make it. Get all the stuff on your list. You could always hit the grocery store for basics like food and stuff like that. 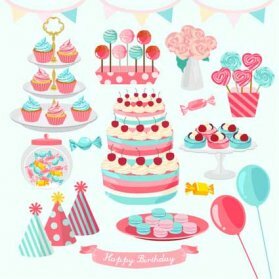 But for some really fun décor and thematic tableware, try Party City or birthdayinabox.com! Set everything up early. It’s probably VERY unlikely that you’d ever procrastinate your birthday, but I’m adding this just in case—be sure to prep everything in advance so that you’ll be ready when your guests arrive. For instance, if your party starts in the morning, try to set up as much as you can the night before. Hey readers, are any of you having a party sometime soon? What advice do you have for Party Panic? Please share it in the comments below! PSYCHED! Bu the only issue is my best friend is gone and most of my friends are going to a different school! And the kids who pick on me are! What do I do?!?!? I would start with the basics with is the decorations. love your books am reading the new one/13 and i love it. OK so Nikki I am a big fan of your books and I know Mackenzie is so mean to you.But I really need to know how to get your parents to get you a I phone 8. I know I know for a ten year old I should not just have a i phone 5.So please help me. Wow! That’s a great party planner! That’s really cool, buddy! Usually for my birthdays, my aunt bakes a cake just for me and I decorate it together with my family. Birthdays are about celebrating you birth date together with your loved ones!